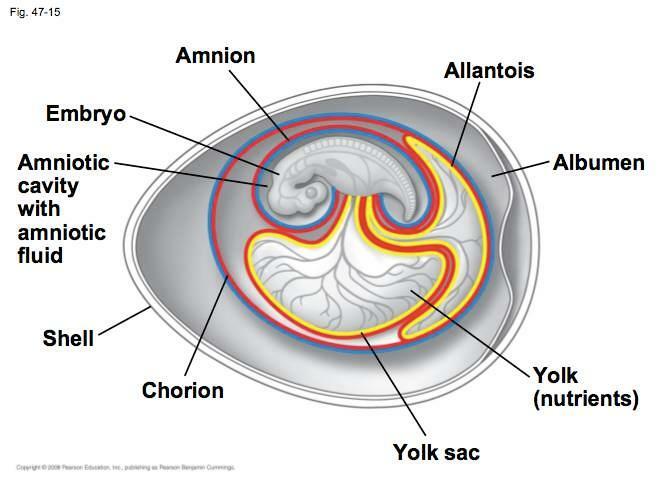 This shows the connection of the embryo to the yolk sac. Does this mean birds have navels? And if so, what happens to the umbilical cord once the bird hatches? All animals develop in this way, whether they are oviparous (developing in an egg) or viviparous (developing inside their mother, or live-birth). All mammals have navels or belly buttons where the umbilical cord distributes nutrients between a mother and her fetus. After birth, the umbilical cord is cut and a scar develops on the abdomen where the hole closes. Of course avians or birds hatch from eggs which are virtually self-contained life-support systems that only require warmth and oxygen to develop properly. Instead of an umbilical cord scar, birds have yolk sac scars at hatching. This is where the chick embryo is attached to the yolk sac. But don’t look for any bird belly button rings. The scars usually heal and become virtually invisible. As for their umbilical cord, it looks like it falls off when the chick hatches if it is not fully absorbed along with the yolk sac, along with everything else contained in the egg (although there is not a lot of material left within the egg by the time the chick is ready to hatch). Inside a bird's egg there is a tiny cord that connects the developing embryo to the yolk sac. When the egg cracks open, the hatchling does in fact have a miniscule residual scar where the cord was. Not the answer you're looking for? Browse other questions tagged embryology ornithology eggs or ask your own question. 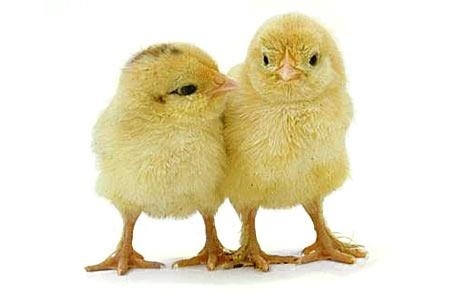 Does chicken embryo form the disc called “discoblast” in the cleavage and blastulation of chicken?